I have been busy making making scented Christmas trivets. 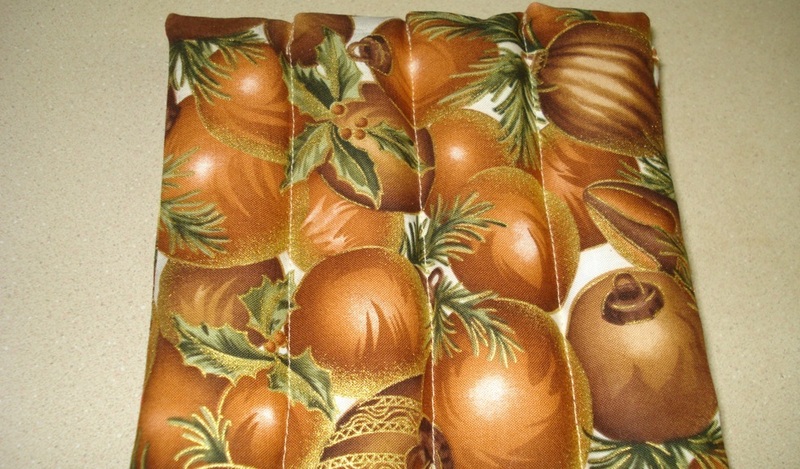 I used 2 different colours of a lovely bright Christmas fabric that has Christmas balls and greens springs on them. 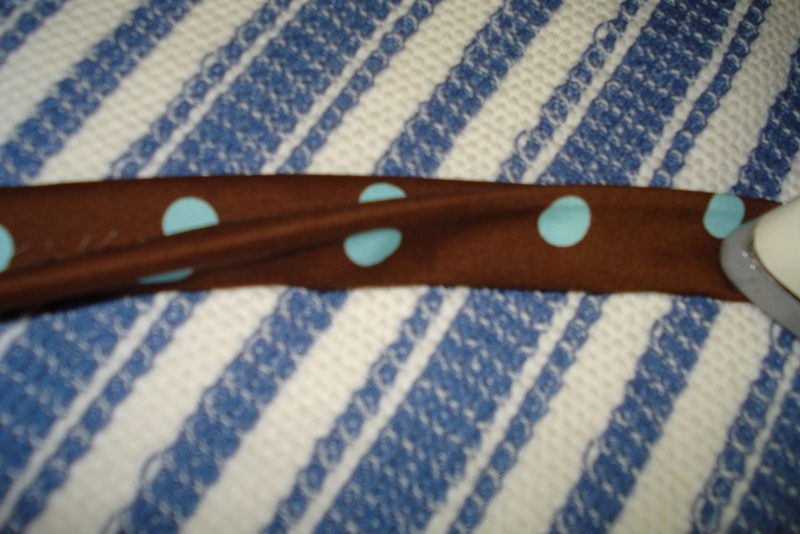 Some are the same fabric on both sides while others have a different fabric on each side. I like to make them at this time of year because they make wonderful little Christmas or hostess gifts. They are simple and quick to make. I have filled each of the 4 sections in the trivet with a mix of rice, cinnamon sticks I’ve cut up, nutmeg I’ve crushed, cloves and allspice. I also sprinkled in some orange sweet essential oil and appleberry fragrance oil. I leave the mix in a jar overnight to let the fragrances mellow before filling the trivets. They look so pretty sitting on the kitchen counter and give a lovely scent throughout when not in use. I also made Inspirational Word Key Tags. 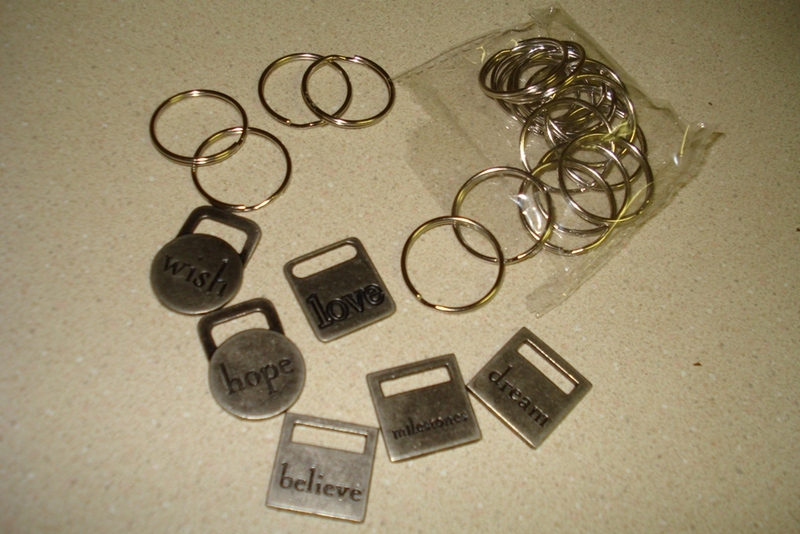 I purchased these key rings and a bag of inspirational word buckles. I cut a piece of fabric 13″ x 3″. 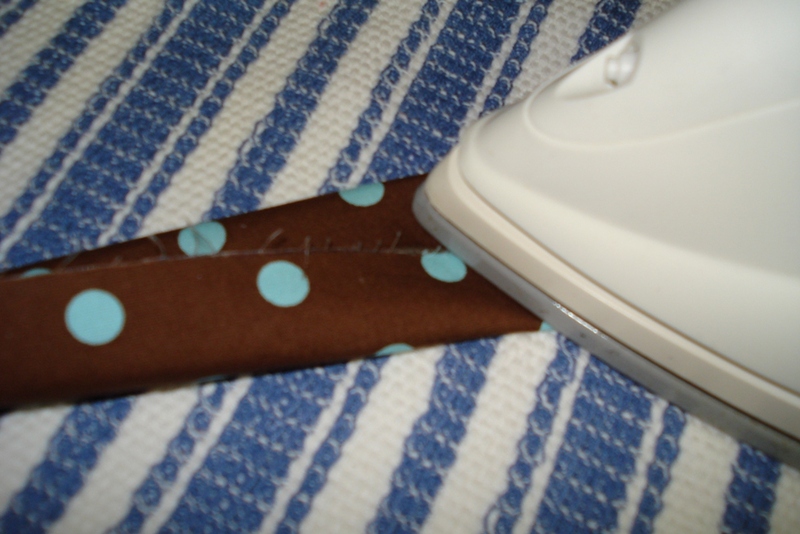 Next I ironed the fabric in half lengthwise, folded it in 1/4″ from each end. Then I folded each side into the middle and ironed the folds. Then folded in half again and pinned this together. 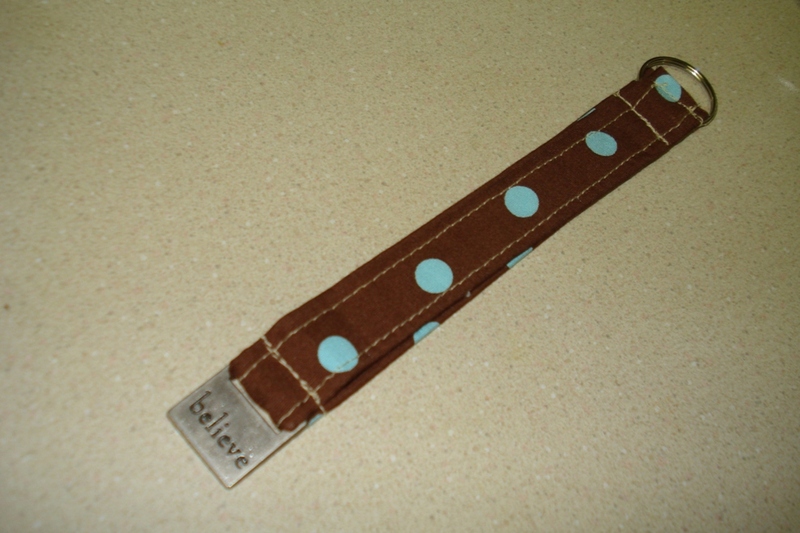 Then I sewed down each of the long sides, slipped the tag through the Word buckle and slid it to the middle of the tag. 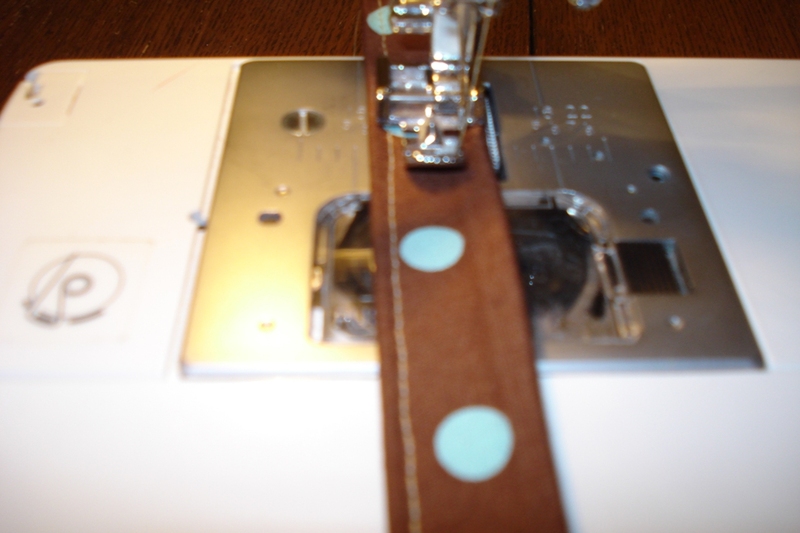 Then I sewed just below the buckle. 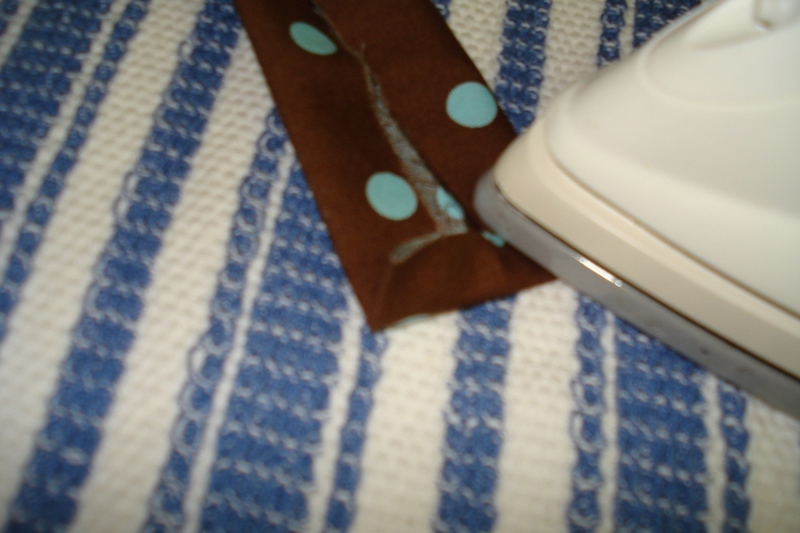 I slipped the key ring onto the tag and sewed the ends together. 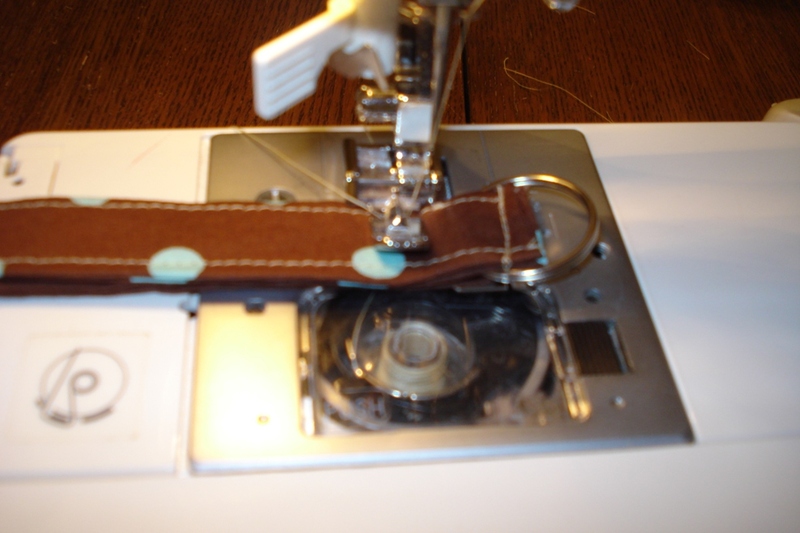 Then I slid the key ring to the end just sewn together and then sewed again at the other of the key ring. Voila thats it. 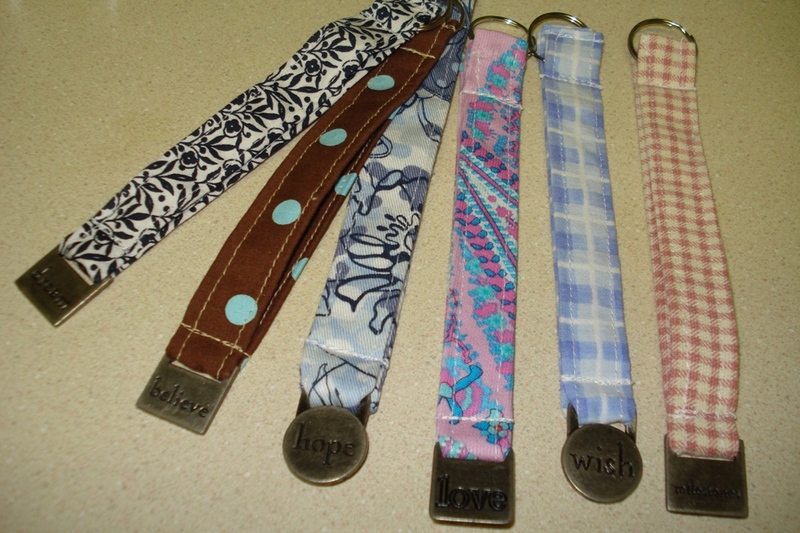 You can slip this around your wrist…you can use the loop to hang it up…it has a great length and it’ll be easier to find anyplace even in your purse! I hope these instructions made some sense if you choose to make some. If you do, let me know and send me your pics so I can post them. What a neat project!!! I love it!!! 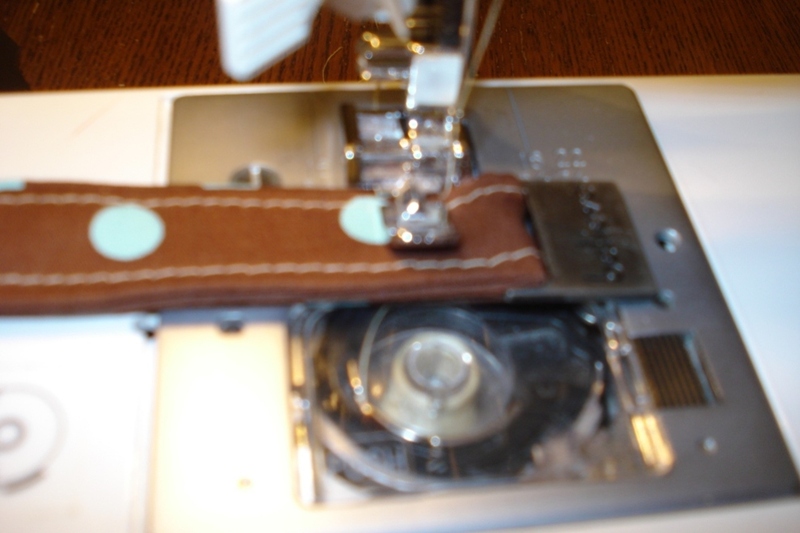 Wonderful sewing! I wish I was more of a sewing fan. These are very pretty! Those trivets look great! They sound pretty easy to make and I bet they smell wonderful. Those key tags are really cute too! What great ideas Judi. What a gift of crafting you have! Both of your projects are darling. I can imagine all of those wonderful smells in your trivets and I really like the word key tag. They would look nice hanging just about from any where. Oh by the way, you have been tagged! Come over to my place to get the details. I hope you have a great evening. Your house must smell just wonderful when you are making the trivets. My favorite scent is cinnamon. I love it with orange too. What a great gift those will make. The word tags are really nice. I know I am always misplacing my keys and when it need to dig for them, the bigger the key ring, the better! Thanks for sharing the directions! what great ideas, judi! 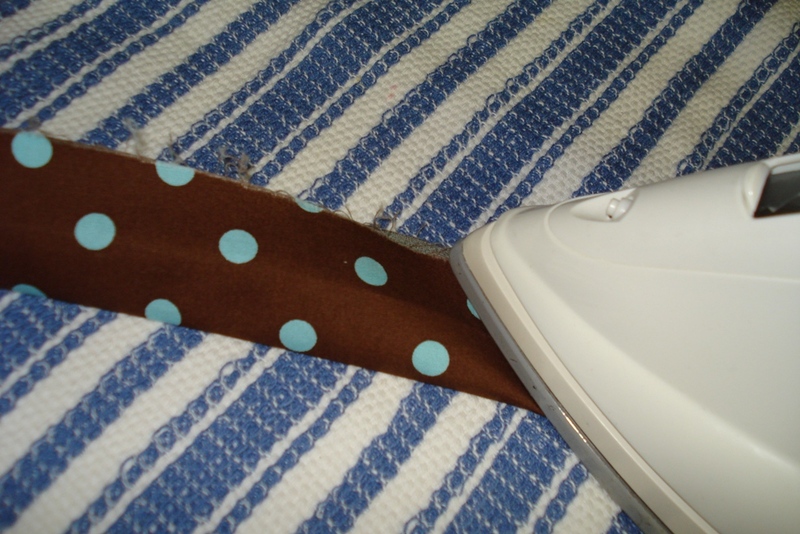 i love the scented trivets plan…..and i will have to come back for your great tutorial! Those would make great stocking stuffers! Such nice little gifty items. I will visit your etsy store. Thanks for visiting my blog. If you are curious for more info on Colborne Lodge, best bet to Google Search it (pls. do it on my blog so I’ll get a credit). Thanks. what a great post! thanks for the directions! Evening, Judi! I’m a little late visiting today – been out all day! Oh, the trivet pads are lovely and I can just imagine how they must smell!! You’re very creative!! The key tags look great! I’ll bet you’re making these for Christmas presents! Hi Judi, what great projects! Both turned out lovely. I especially love the scented trivets because I’m a tea drinker–northern New Yorker transplanted to the south! 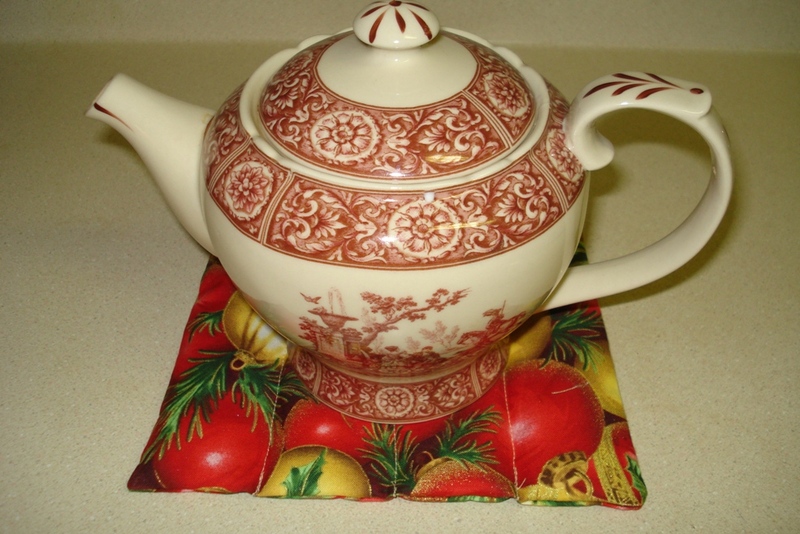 I have a small collection of tea pots, several sent to me by my sister when she lived in England for several years. Thanks for sharing your Christmas spirit with us!